If you’re planning on heading off to somewhere like the Costa Blanca in Spain with the kids in tow, then think about trying out a holiday home rather than a hotel. There are a number of great benefits that will make your holiday to Spain all the more enjoyable. And if you are looking for websites with a huge range of holiday homes available from companies you should definitely check out Immoabroad. So, what are exactly the benefits of a holiday home versus a hotel? Let´s find out. If you’ve got a big gang of you going away or even if it’s just you and your family, then you’ll find that a holiday home tends to work out cheaper than hotel rooms for the whole group. You might just discover that your budget will include a more luxurious place to stay in as the price will probably be quite favourable when compared with a similarly luxurious hotel. Of course, once you are on holiday you can eat in rather than having meals out, this way saving money on living costs. The handiest part of renting a holiday home for your trip to Spain is that you’ll have everything you need. When you’re stuck in a hotel room that was smaller than you expected it makes unpacking a little difficult. But with a holiday home you’ll have plenty of room to have all those extra items you need when holidaying with kids. Having a full sized kitchen with all the bits you need is a real blessing when you’ve got a large group of people and a bunch of children with you. 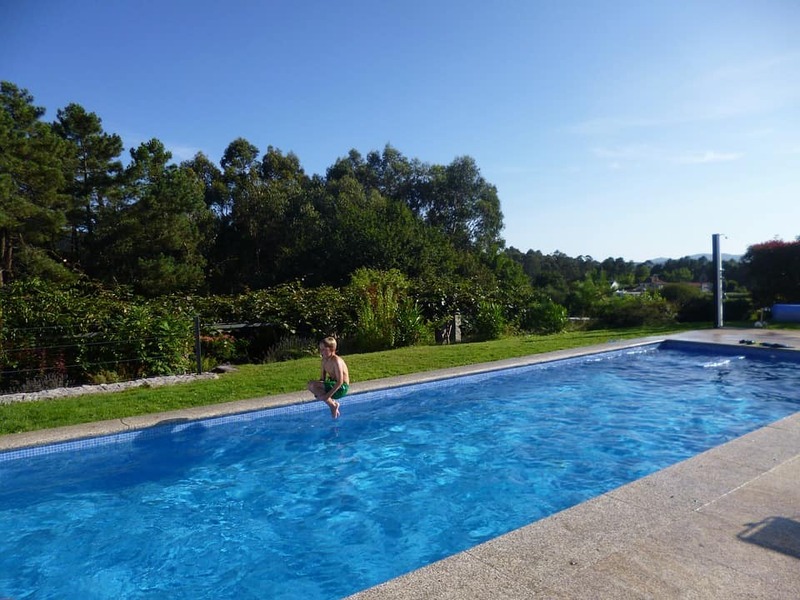 Not having to share a swimming pool is a wonderful part of renting a holiday home with a private pool in Spain. Not having to worry about disturbing other guests while your kids run around and burn off that excess energy will let you have a great holiday. Having access to your own washing facilities whenever you need them is also a huge benefit when you are holidaying with kids. Having all of the facilities you’ll need where and when you need those means that you won’t have to worry about when the pool opens or when you need to put laundry out to be washed. Getting to eat when you’re hungry rather than when the hotel restaurant is open is always handy when you’re travelling with little ones. And of course at night when the kids are sleeping you´re not confided to stay inside a small hotel room, but you can enjoy a drink on the terrace with beautiful views with the kids sleeping sound inside the house. Being in control of your own schedule while you’re on a holiday is a real luxury. 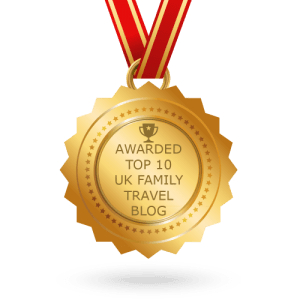 Have a look at our other holiday suggestion posts like a family holiday to Stoupa or a Royal Caribbean cruise.